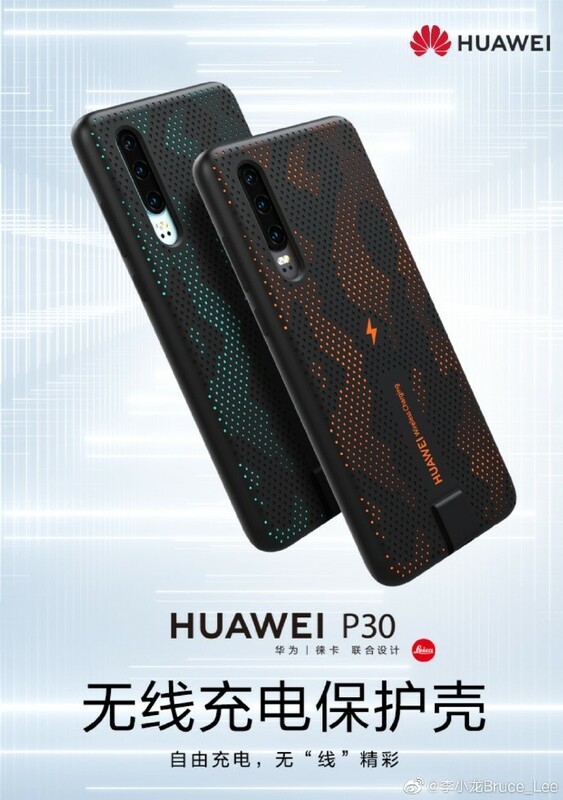 Huawei P30 comes as a lower end version of P30 Pro, which includes a lower battery capacity as well as no wireless charging support but with an official protection case, Huawei has brought a solution to enable wireless charging support for this phone. “With this protective case, the P30 can enable wireless charging support. The size of this case is quite compact, and it doesn’t add too much volume to support wireless charging. The thickness of this cover is comparable to that of a regular silicone.” he added. It’s reported that this wireless charging cover will provide 10W wireless fast charging, and has passed safety certificate and Qi double certification, while the current wired charging capacity is 22.5W fast charging support. The price of this charging case is 229 yuan ($34) and available in two different colors. 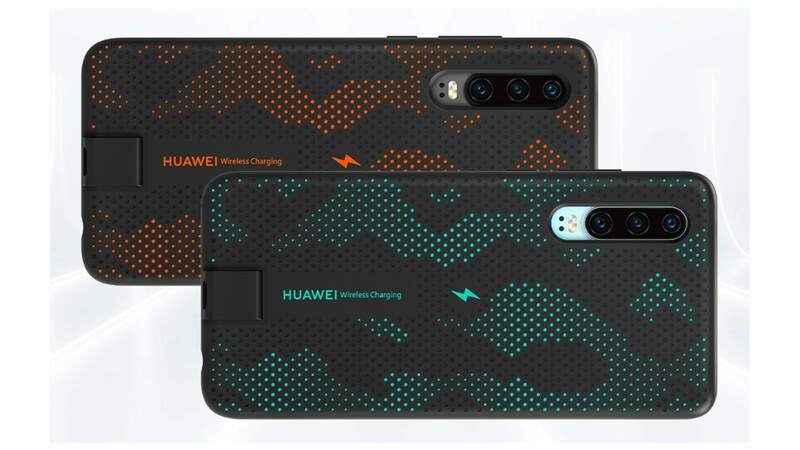 Regarding the concern whether the protective cover affects the wired charging, the official said that there’s another wired charging port on the protective case which does not cause any affects to wired charging.